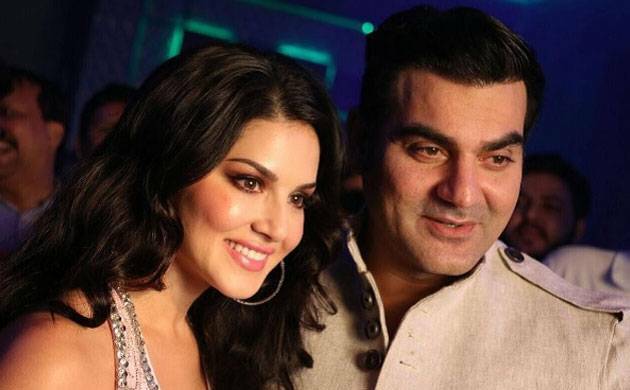 Tera intezar brings Sunny Leone and Arbaaz Khan together on-screen for the first time. The film is slated to hit the theatres on November 24. The makers of Tera Intezaar, starring Arbaaz Khan and Sunny Leone, have unveiled the first poster of the film on social media.The film is a romantic thriller with certain twists and turns. An art gallery owner, Rounak aka Sunny falls in love with a natural painter Veer (Arbaaz). When Veer goes missing, the plot goes through several motions. This is the first time Sunny and Arbaaz are paired opposite each other. The film has been shot extensively in Ramaji Rao - Hyderabad, Kutch, Mumbai and Mauritius. Moreover, it is slated to hit the theatres on November 24.